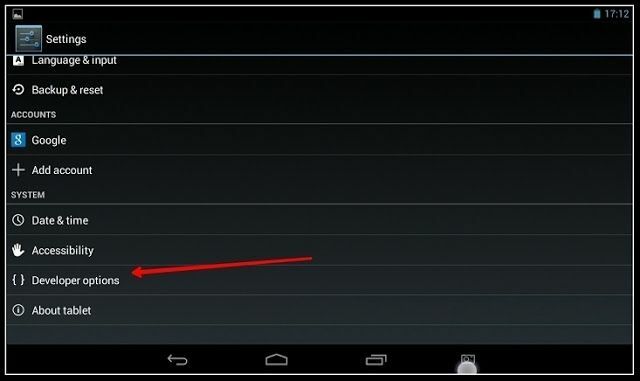 Is Any android app taking data from your android phone ? Do you want to prevent access your memory card from android apps or any other application. 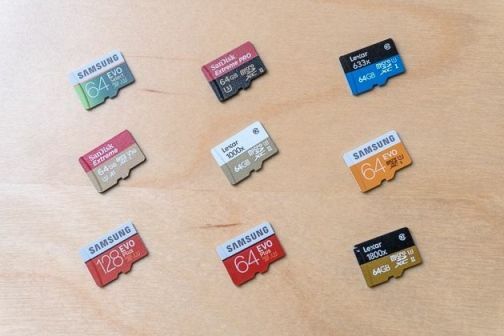 And want to protect your sd card or memory card in your android phone. Here is the simple solution for that. 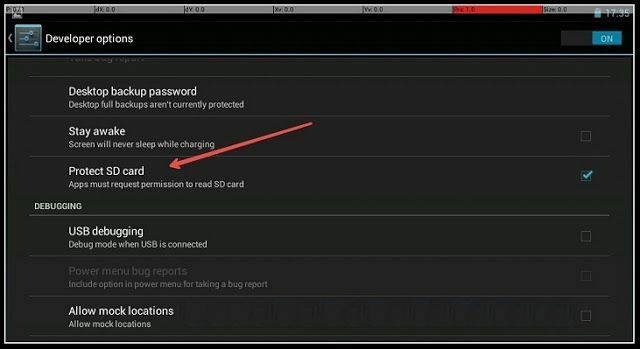 Now your are successfully protect your SD card from accessing android apps.